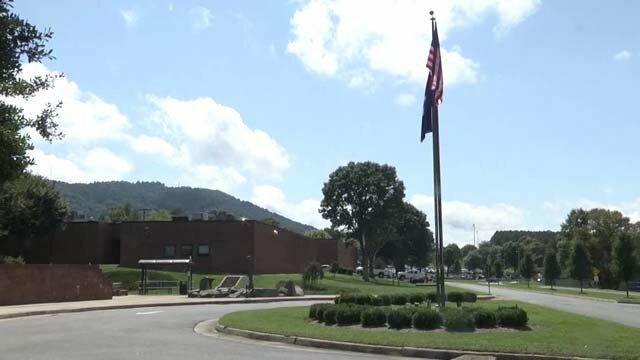 Piedmont Virginia Community College will host its 35th Annual Job Fair on Wednesday, March 27. (Charlottesville, VA) – Piedmont Virginia Community College will host its 35th Annual Job Fair on Wednesday, March 27, 2019, from 10 a.m. to 2 p.m. Students, alumni and community members will have the opportunity to meet with Central Virginia employers offering various jobs and internships. Held in PVCC’s Main Building, attendees will meet with prospective employers from a variety of industries including hospitality, law enforcement, health care, sales, fire and rescue and finance. Open positions range from full-time, part-time and seasonal. Attendees are encouraged to prepare for the job fair by bringing résumés, dressing professionally and planning to network. Free parking will be available at the Stultz Center on PVCC&apos;s main campus and a shuttle bus will take attendees to the Main Building. PVCC&apos;s Job Fair is sponsored by Charlottesville Health and Rehabilitation Center, Charlottesville Radio Group, Monticello Media, Pepsi Cola Central Virginia, RMC Events, Inc., Albemarle County Transportation Services, Next Steps Behavioral Centers, ACAC Fitness & Wellness Centers, The Caton Companies and Tiger Fuel Company. This event is free and is open to the public. For more information, contact André Luck, PVCC career services manager, at aluck@pvcc.edu or visit www.pvcc.edu/jobfair.